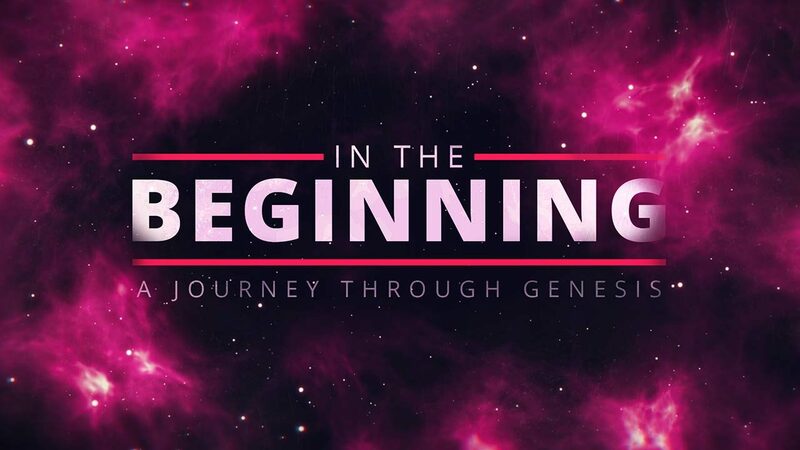 Read and discuss Genesis 23:1 and 24:1-33, 49-66. How do you see God’s providence at work here? How are these verses a love story? How do you respond to the faithfulness of Abraham’s servant? What is God’s providence? Why is this important in the Christian life? What does it mean to rest in the providence of God? Do you find this a difficult or easy thing to do? In what ways do you need to rest in His providence? How can you know God’s will for your life? In what areas of your life do you struggle with this? Have you ever been tempted to manipulate the providence of God? Read and discuss Proverbs 16:2-4, 9. How do you see these principles at work in the life of Abraham’s servant? How can you implement these principles in your life? How would you articulate the tension between man’s free moral agency and God’s ultimate sovereignty? “God’s providence may not be felt, but in retrospect, can be seen.” How have you observed or experienced this? Spend some time in prayer for the things you’ve discussed. Ask the Lord in His kindness to help you rest in His providence, not try to manipulate it.